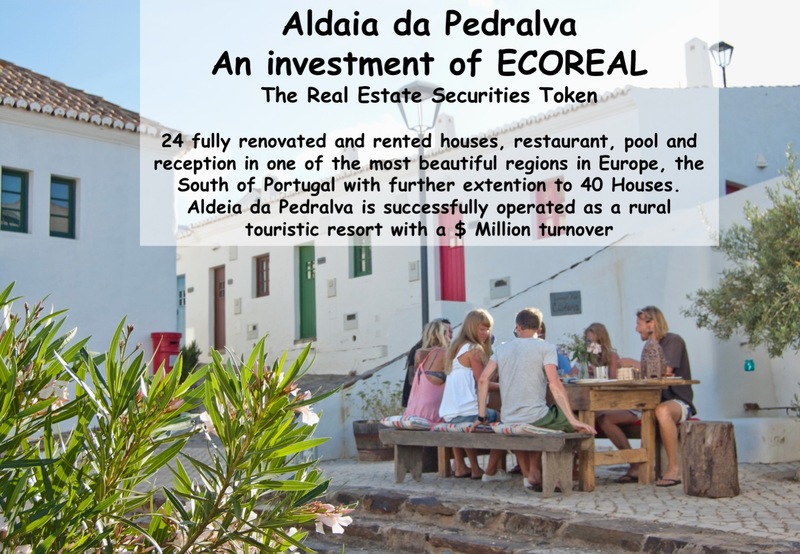 24 fully renovated and rented houses,restaurant,pool and reception in one of the most beautiful regions in Europe, the South of Portugal with further extention to 40 Houses. Rock Business Center is successfully operated as a Multi Tenant Office and Conferencing Center with a $ 1,5 Million turnover. 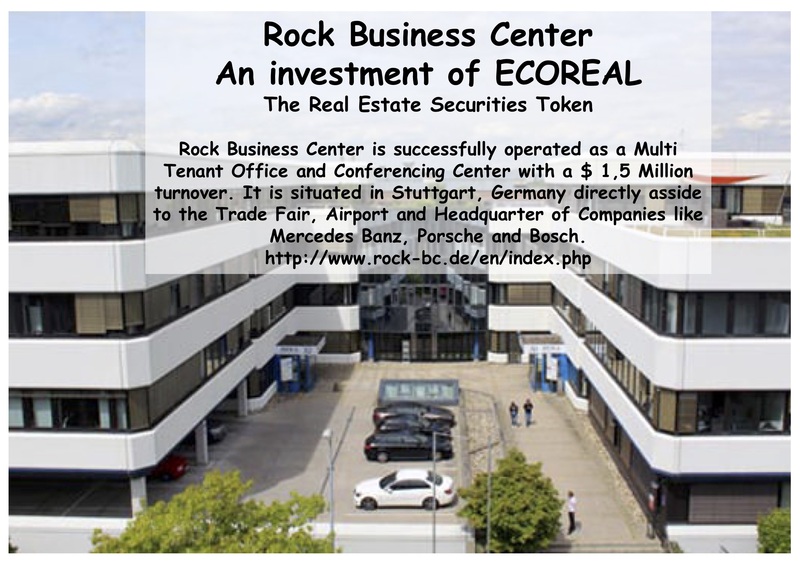 It is situated in Stuttgart, Germany directly asside to the Trade Fair, Airport and Headquarter of Companies like Mercedes Benz, Porsche and Bosch.